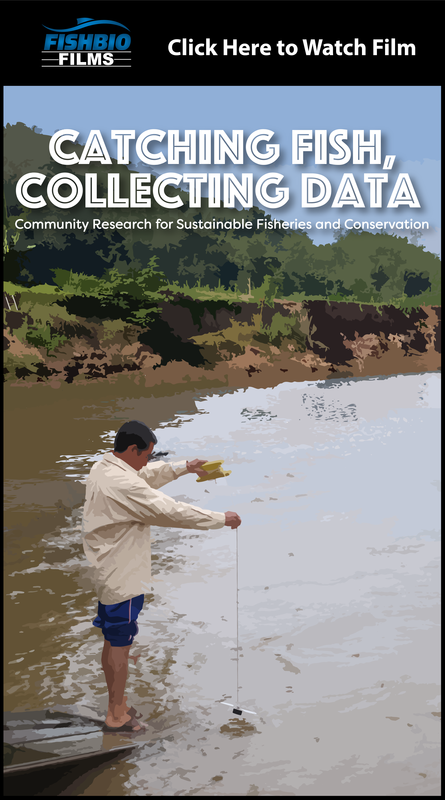 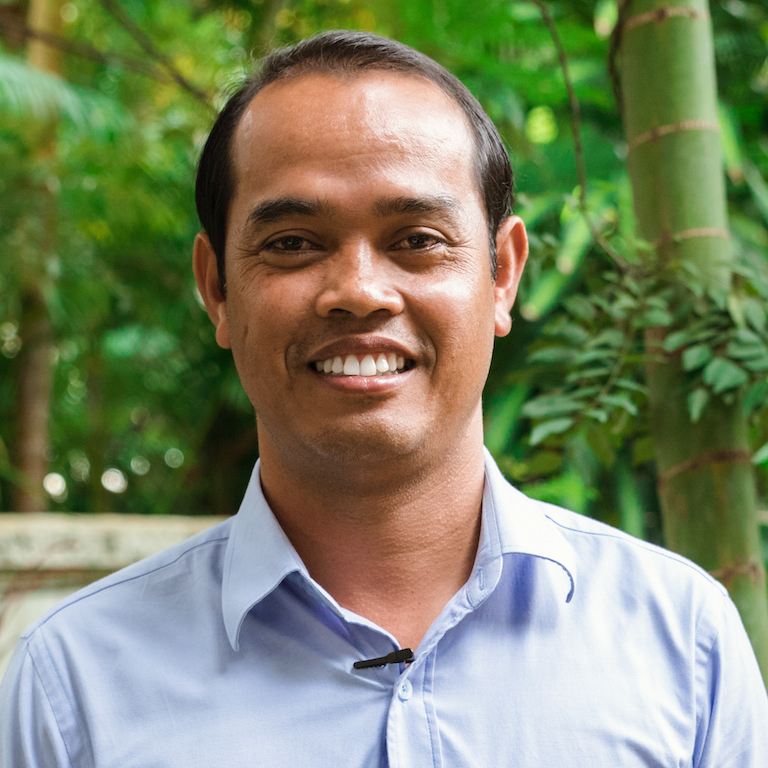 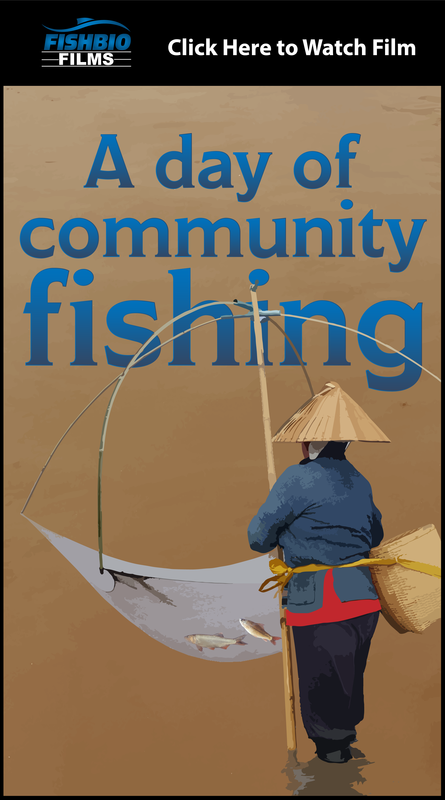 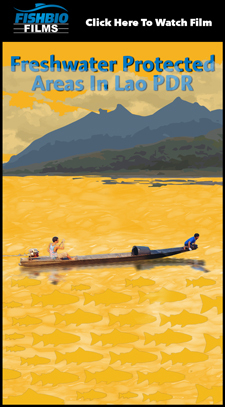 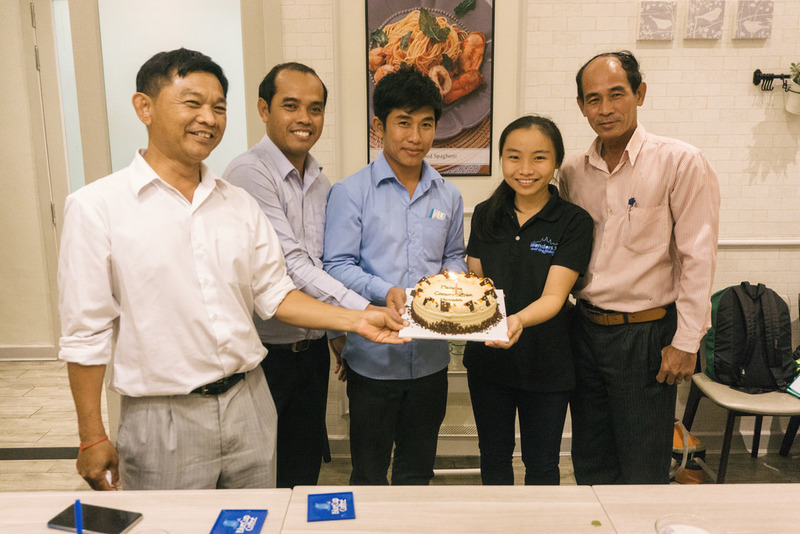 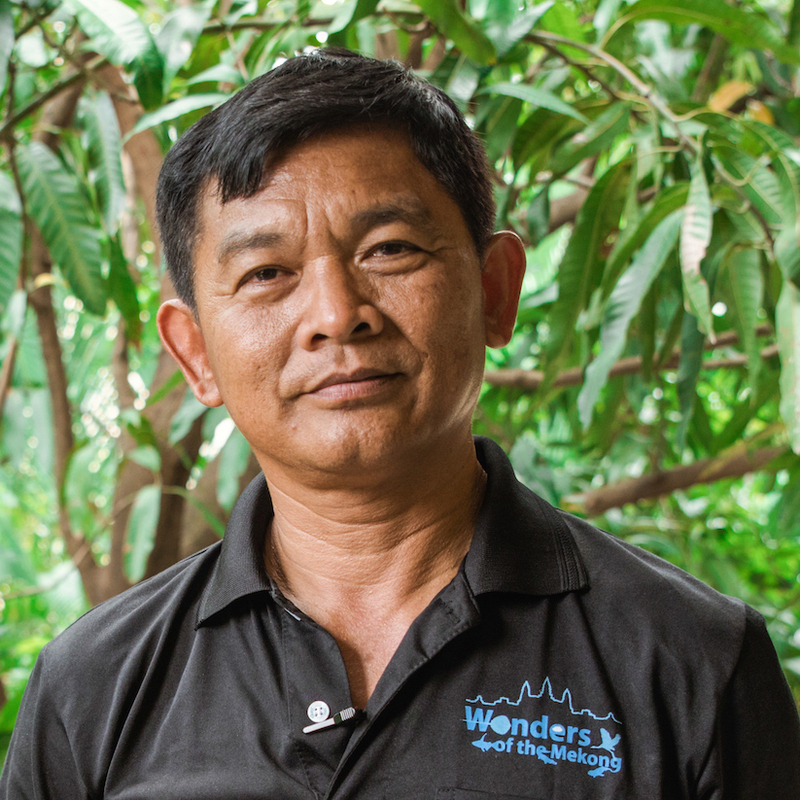 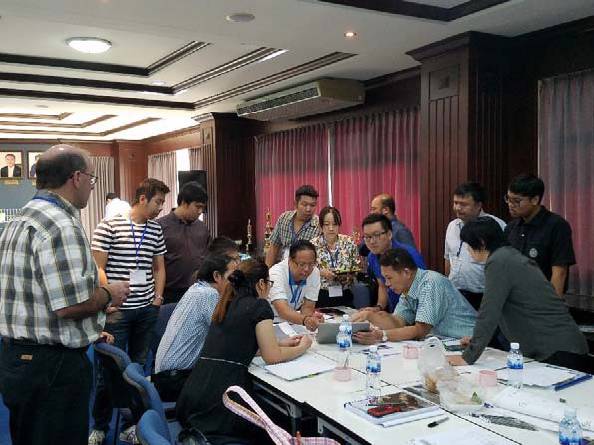 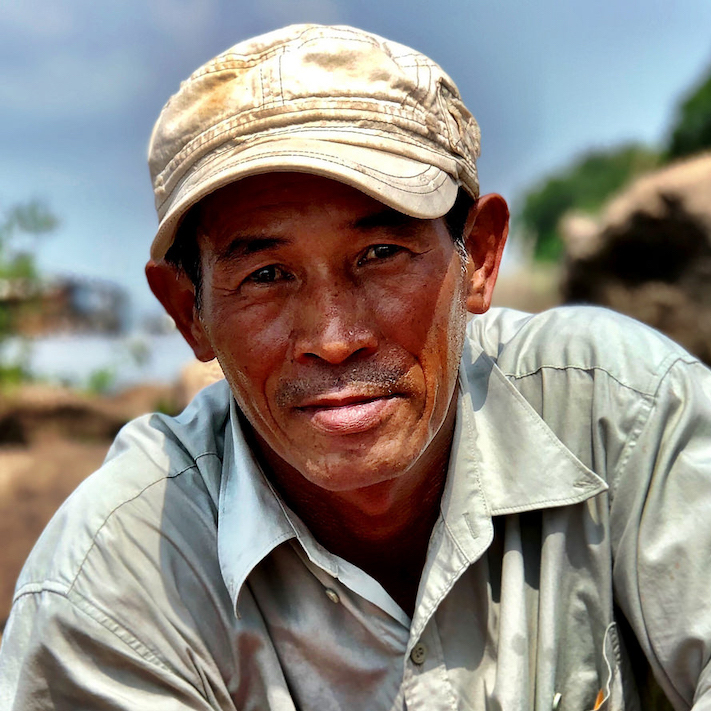 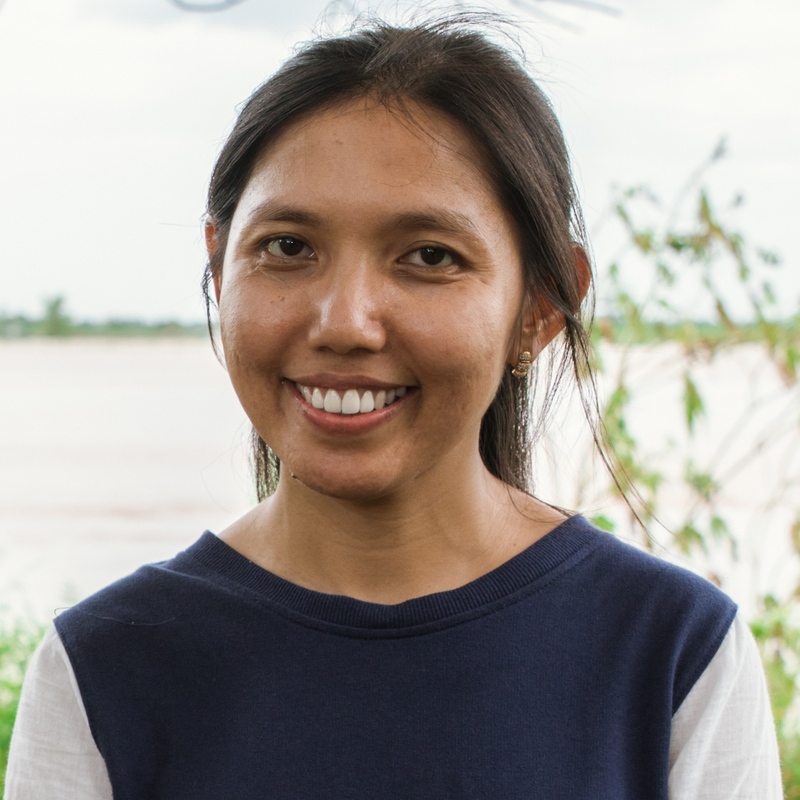 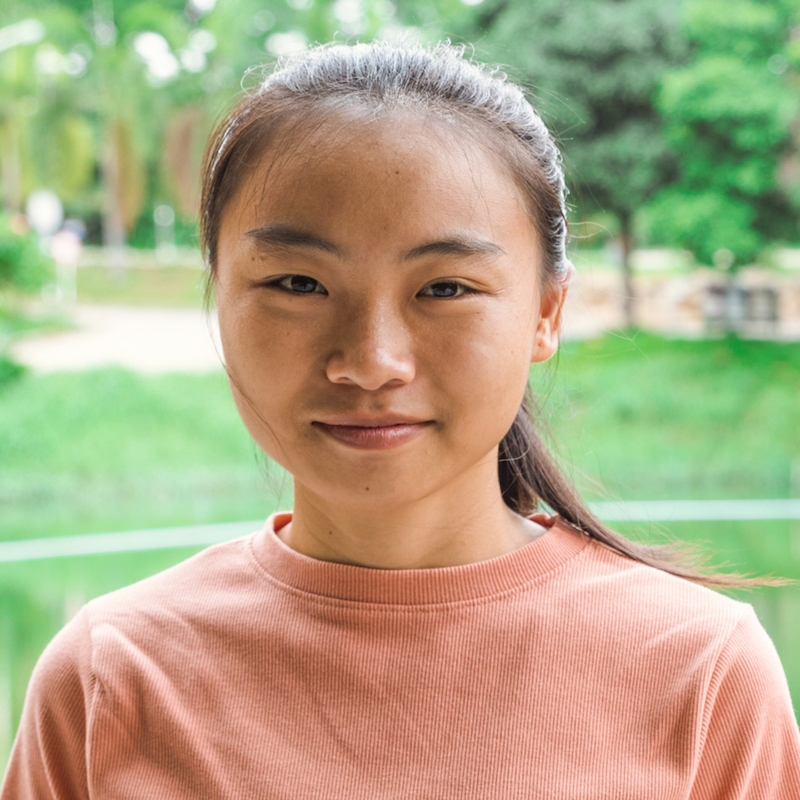 The goal of the Mekong Conservation Heroes program is to shine a spotlight on inspiring individuals in the Lower Mekong Basin working to study, protect, or raise awareness about the Mekong River’s unique ecosystem, biodiversity, habitats, and cultural heritage. 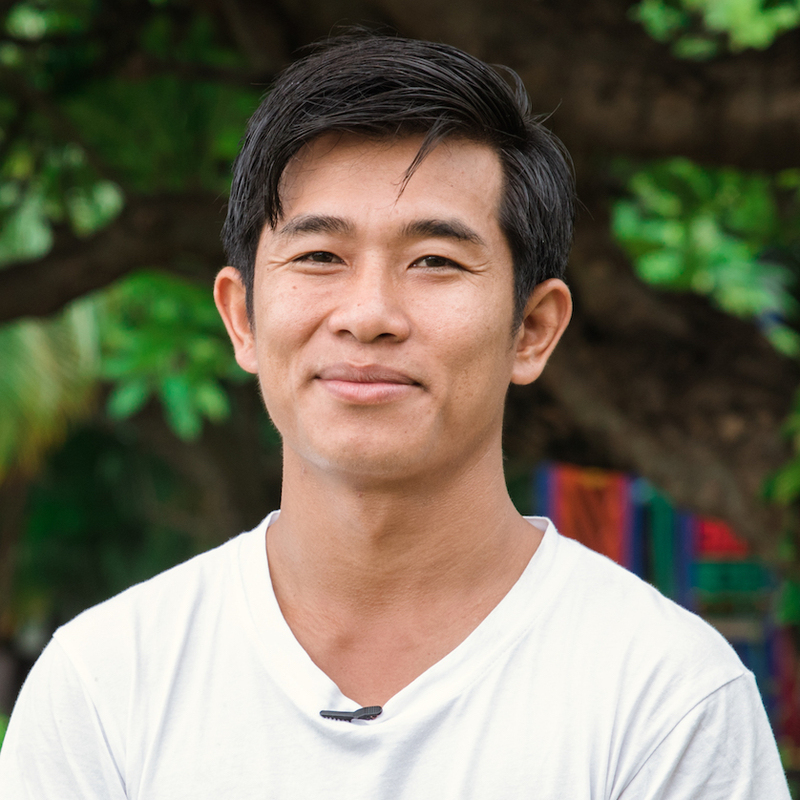 Explore the profiles below to meet the Heroes of 2018–2019 and learn about their stories! 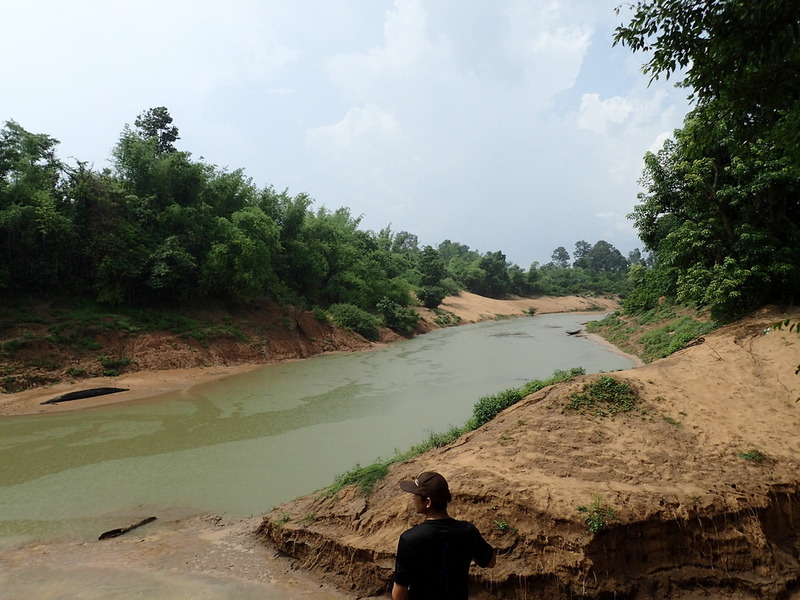 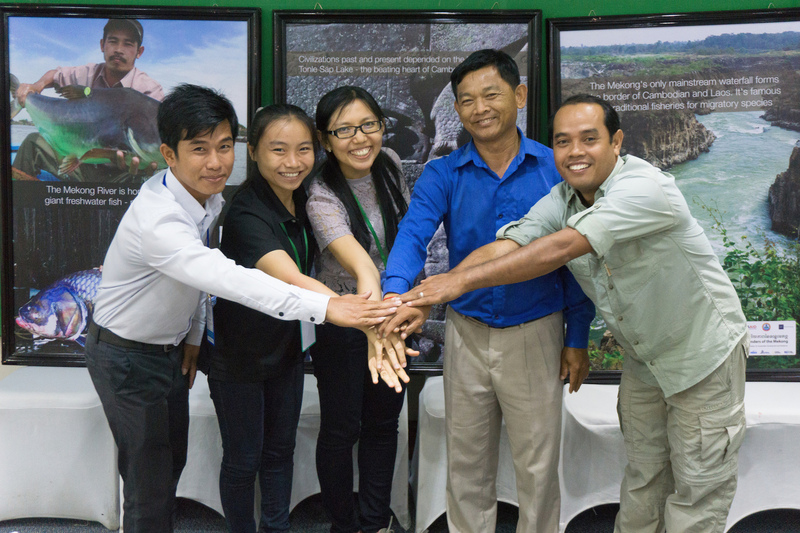 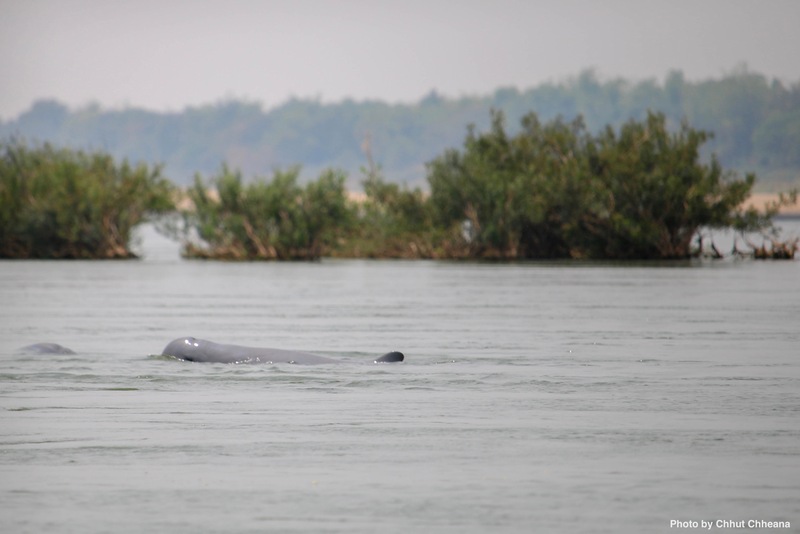 The Mekong Conservation Heroes program is part of the Wonders of the Mekong project funded by USAID.